Our most recent trip took place June 9-22, 2017. 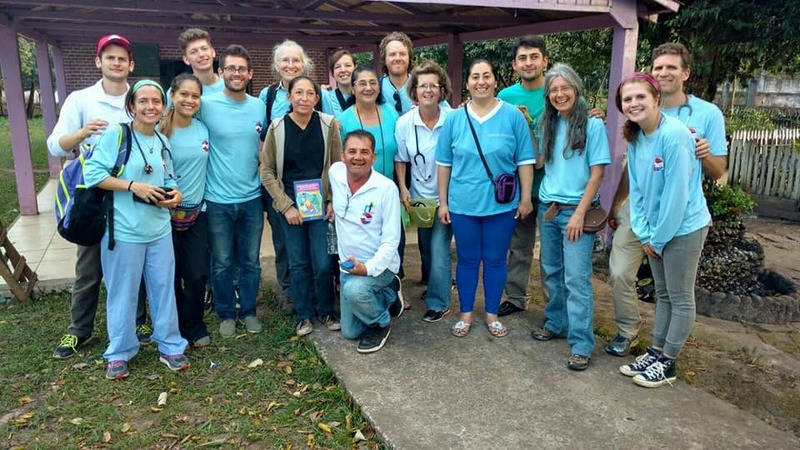 We traveled with an incredible group of people, including medical professionals and educators, and we were met by our equally incredible friends, family, and colleagues in Paraguay. So much happened in a very short amount of time. Thanks to many generous friends at home we were able to provide material resources, more than ever before, to our friends in Paraguay. 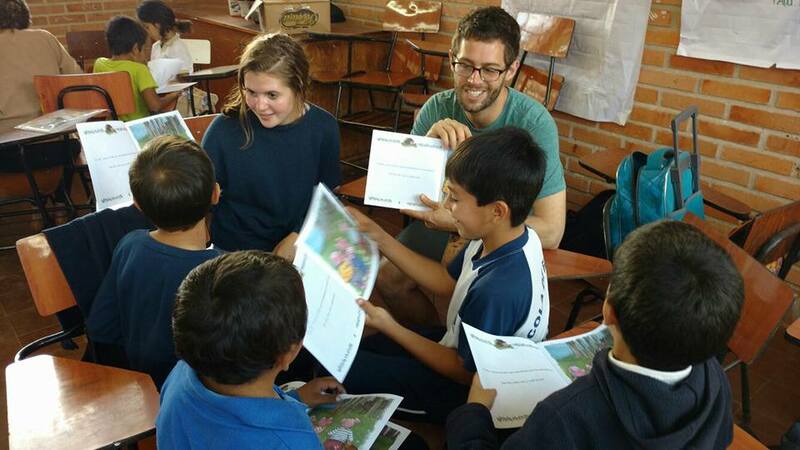 We collaborated with MAP International to bring a supply of many medications and we collaborated with the Reach Out And Read program to bring many, many books and advocate for early childhood literacy in rural areas of Paraguay. We met countless wonderful people along the way that will be forever be remembered and held close in our hearts. Our work continues; we are already gathering supplies for our next shipment to Paraguay.